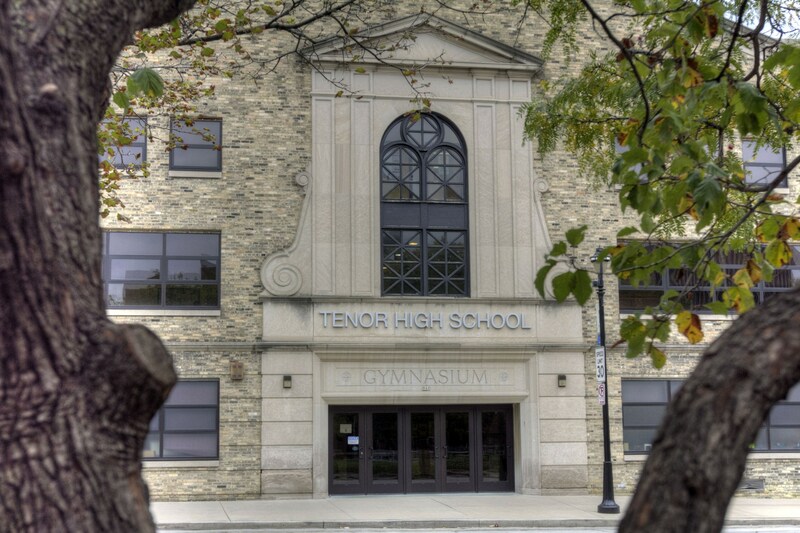 Tenor’s primary mission is to prepare students to enter MATC after their third year of high school. Therefore, applicants for admission to Tenor must have the potential to be able to pass MATC’s admission test (Accuplacer) and otherwise satisfy MATC’s entrance requirements. 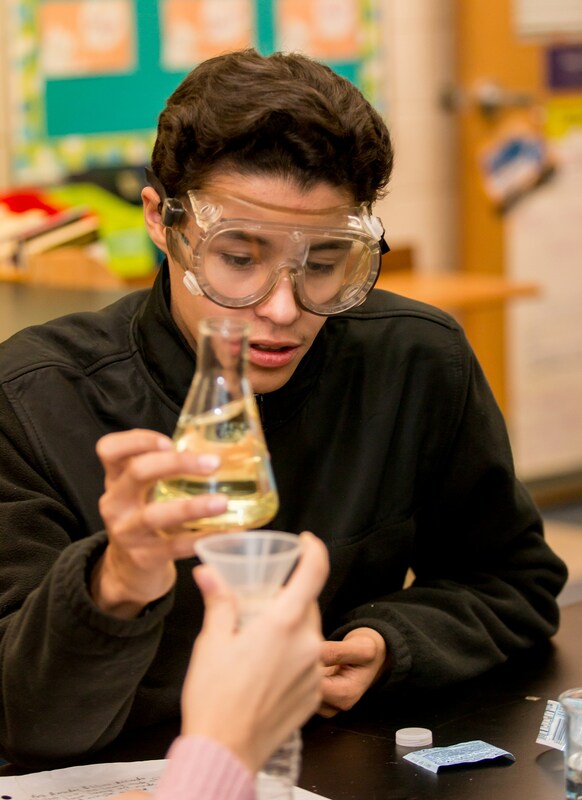 To this end, a prospective student’s potential to successfully take advantage of Tenor’s unique educational mission is considered as part of the admissions process.